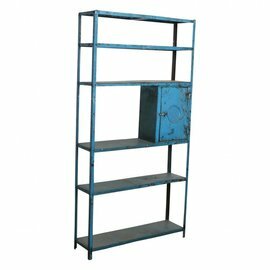 For you for 15 years we search for you for the finest, funniest and most original old cupboards and cabinets from India and China. Nice and worn with their own character. Solid wood with a past. 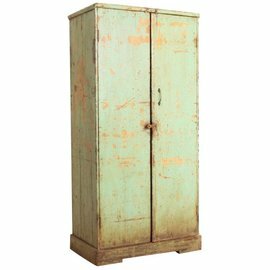 To give an old cabinet a new destination also means that there's no need to make a new one! So together we save resources and energy.